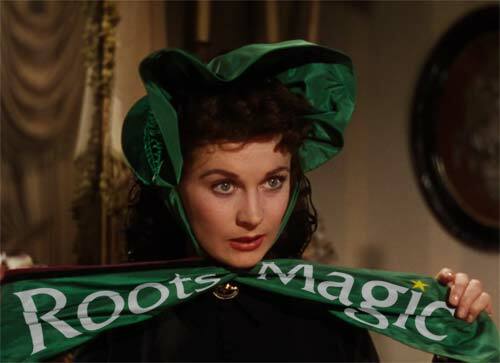 RootsMagic Blog » Join us at the Atlanta Family History Expo! Join us at the Atlanta Family History Expo! 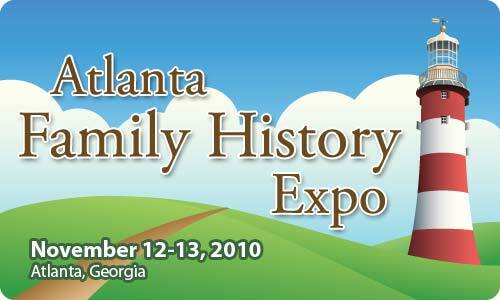 We are pleased to sponsor the Atlanta Family History Expo on November 12-13, 2010 at the Gwinnett Center in Duluth, Georgia. Visit our booth, attend our classes, or take away one of our door prizes! Come learn about our software in 9 free classes. These classes are open to anyone (but you do have to come pick up a ticket from our booth to attend). We’ll also be giving away prizes in each class including copies of RootsMagic, Personal Historian, and Family Atlas software plus a bunch of stuff just for fun: RootsMagic tote bags, badge holders, and more! Over 100 other classes will be presented by industry leaders and experts from the local and national genealogical community. Products and services from genealogy companies will also be showcased in an exhibit hall where you can meet with specialists for personal consultations on research questions or problems. If you wish to attend the other classes, registration is just $65.00 for both days or $40.00 for a single day. Individuals who want to attend only one or two classes and visit the Exhibit Hall can register for single classes at $12.00 each. Expo details and the class schedule are available online at www.FHExpos.com or call 1-801-829-3295.